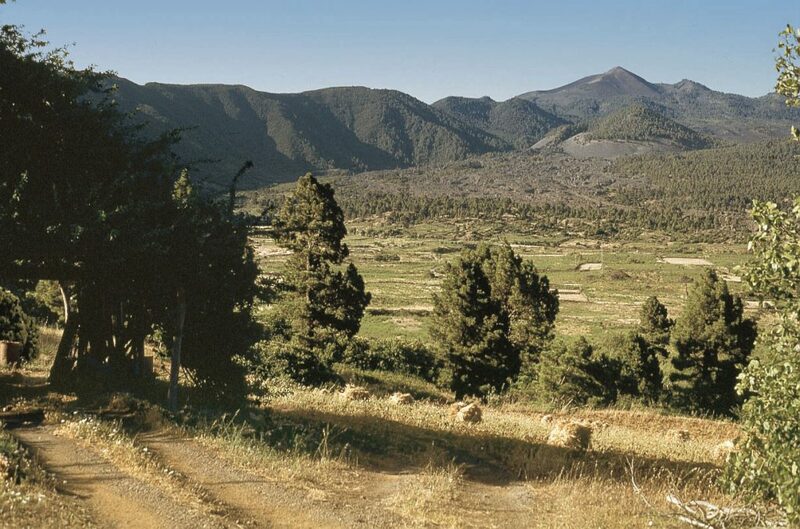 Since October 7th there have been a series of volcanism-related small earthquakes on La Palma, non of them noticeable by the population — as they are so deep (about 27km beneath the earth’s surface). While vulcanologists say this is very normal on an active island, they are meeting on a daily basis to keep an eye on the situation. On 10th October, some more quakes were noted near Tenerife — also not too bad, but one of them was 4 on the Richter scale. We’ve just received the following update from a user regarding Tenerife (14/03/2015). There have been serious rock falls in the upper Orotava Valley affecting Walks 5 and 6. 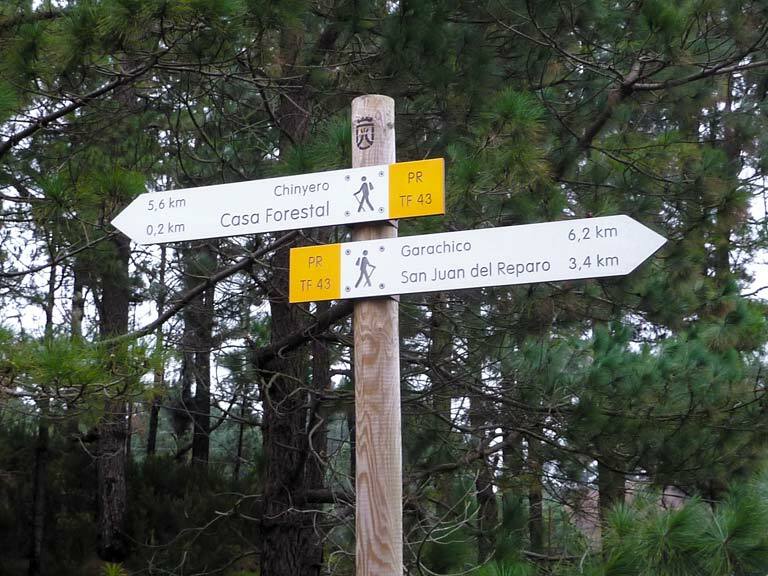 Walk 6 (‘Above Los Organos’) is closed by a substantial wooden barrier at the 45 minute-point (the “important junction”). Unfortunately we saw no indication at the start of the walk that anything was amiss, so we didn’t find out until we had climbed to this junction and had to come back down again. Walk 5 was closed at the Choza Pedro Gil, by tape and “keep out” notices. 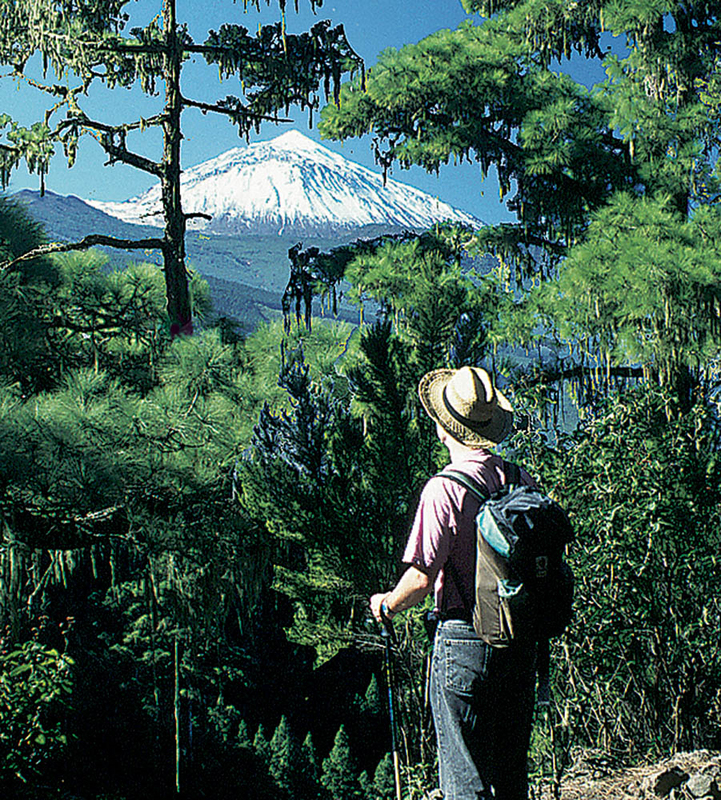 This is a popular walk from La Caldera, and walkers were ignoring the closure. There is plenty of debris (and larger rocks) on the track, and the hillside above the Casa del Agua and approaching Llano de los Corrales looks very unstable and ready to fall. It would be highly dangerous in wet weather. There is a further official closure notice beyond El Topo. There was no indication as to how long these closures would last, but if the whole hillside requires stabilizing it could be some time. As of 26 October British Airways will have a winter service from London Heathrow direct to Gran Canaria. It will be a weekly flight on Saturdays and will run until 29 March 2014. Fares start at £198. The winter months are the ideal time to explore this captivating destination using Sunflower’s walking guide Landscapes of Gran Canaria. Every year millions of tourists flock to Gran Canaria, ‘the island of eternal spring’, to soak up the sun. But few of these sun-worshippers explore beyond the beaches. 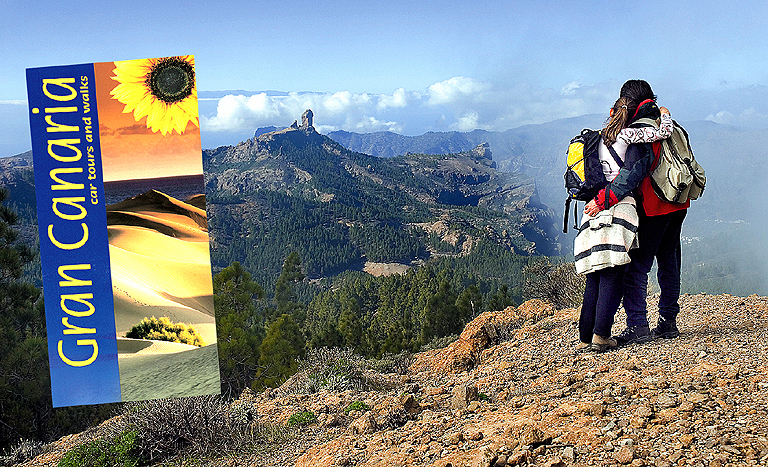 For car tours or walks in Gran Canaria there is no better guidebook than Sunflower’s Landscapes of Gran Canaria. green/white-waymarked SL routes (‘senderos locales’ – local trails up to a maximum of 10km long). So there was no question about what to do in Tenerife during our Christmas and New Year’s holidays! The Seventh edition of Sunflower’s Tenerife guide was due for an update. Meanwhile we’d been getting conflicting reports from users about walk numbering … and about new trails criss-crossing our routes.